I’m sure some of you are still enjoying ntel wawu data offer and I’m loving this strategy to get more people onboard. The only problem is that it might slow down the network the more people get onboard. Imagine with N2000, you get 24GB data and the validity period is 12month. 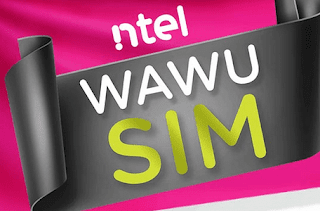 All you need to do is to walk to any ntel outlet, register for a new WAWU sim and 12GB free data will be smiling at you to last you for 12months.